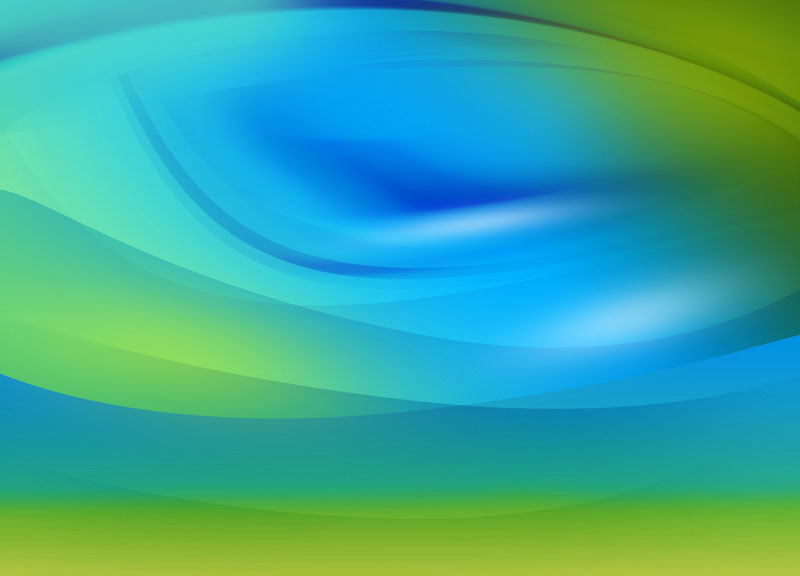 The Belgian Ardennes is the greenest part of Belgian with extensive forests, beautiful hills and the Ardennes mountain range and Meuse River basin. 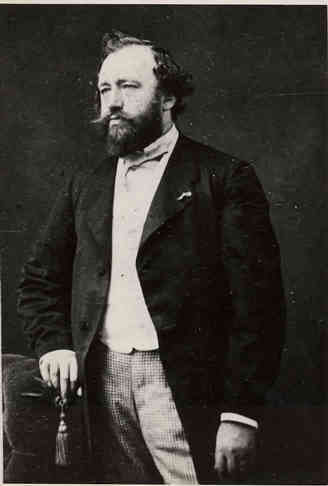 The location of the Ardennes has made it a an important place and battleground for European powers throughout history. 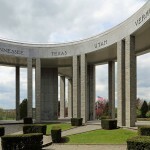 It is probably most famous for the “Battle of the Bulge” that took place there during WWII. The Ardennes’ cave systems are also a major attraction in the region which have been carved out over the centuries by underwater rivers which cut through the limestone hills. 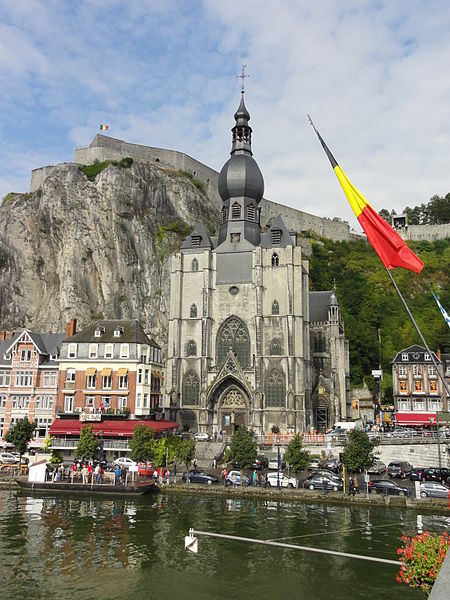 This tour visits some of the charming towns of the Ardennes like Bouillon, Dinant and Bastogne whose picturesque little narrow streets and dramatic scenery along with great museum and good restaurants will make you wonder why you haven’t visited the Ardennes earlier. Afternoon: Departure from your school and travel to Bouillon where the group will start their tour of the Belgian Ardennes. 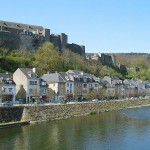 Bouillon Castle is a popular tourist attraction as it sits above the town centre. Evening: Check-in and overnight stay in accommodation in Bouillon. 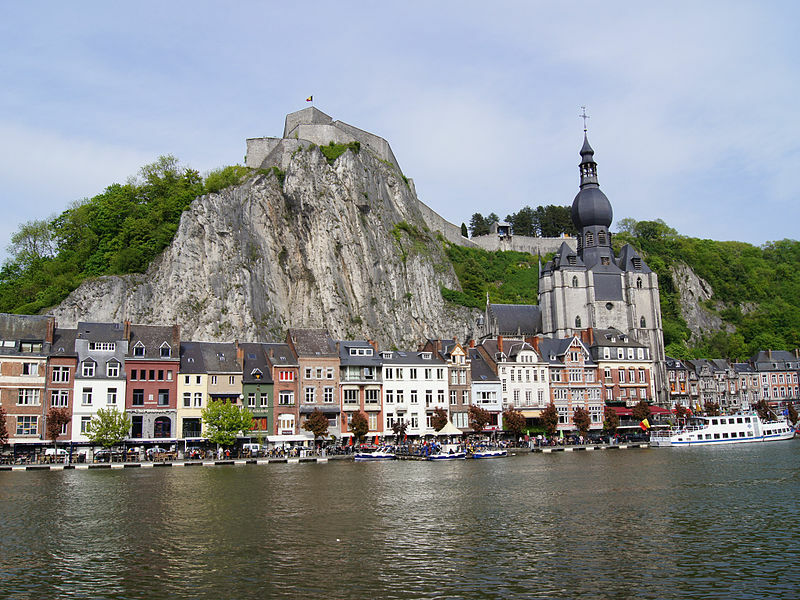 Morning: After breakfast, the group travel to the beautiful town of Dinant and will see the citadel that looks down on the town and the River Meuse. The town’s main landmark however, is the very impressive cathedral along the river. Afternoon: In the afternoon, we travel to see the Castle of Veves which is a major heritage site in the district of Wallonia. .
Evening: Evening travel back to Bouillon to accommodation for overnight stay. Morning: After breakfast, the group travel to Bastogne where they will get a chance to learn about the Siege of Bastogne as part of the Battle of the Bulge. 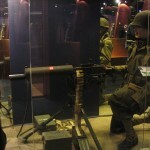 Afternoon: Spend the afternoon with your group visiting Bastogne War Museum and Mardasson Memorial. For groups interested, we can also organise on this day a visit to the Achouffe Brewery. Morning: After breakfast, the group checks-out of accommodation and begin return journey back to England. 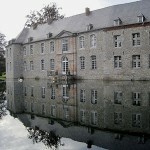 The group will first stop at the Annevoie Castle and Gardens. Afternoon: Afternoon ferry back into England and then onwards travel to school. Sights & places of interest whilst on tour to Belgian Ardennes & Battle of the Bulge. A castle has existed on this site for over a thousand years. The castle that stands today was first mentioned in the 10th century. 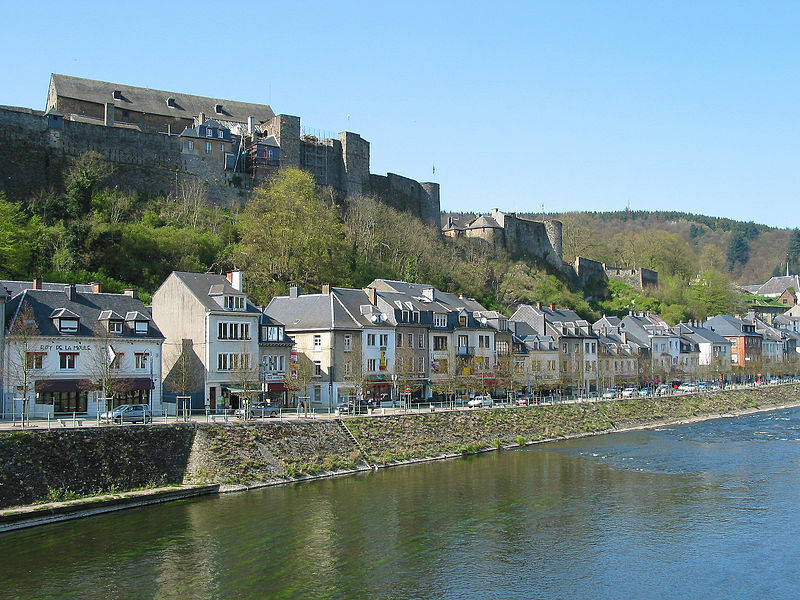 The castle is located on a hilltop which stands over the town of Bouillon and the Semois River. The castle was subsequently redeveloped by Louis XIV to be fitted for heavy artillery. This church built in the 13th century, with its pear-shaped bell tower, replaced an older church which was destroyed when the adjacent cliff collapsed upon it. . 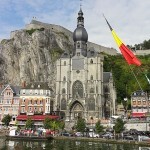 The church is located on the bank of the River Meuse. 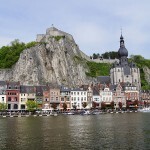 This imposing citadel looks over the Meuse Valley and was first built in the 11th century. 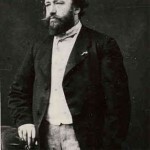 The inventor of the saxophone was born in Dinant and is open to visitors to see. It is located on a street made after him. The present castle sits on a site which has been occupied since the 7th century. 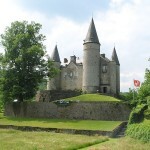 The castle which stands today dates back to 1410. 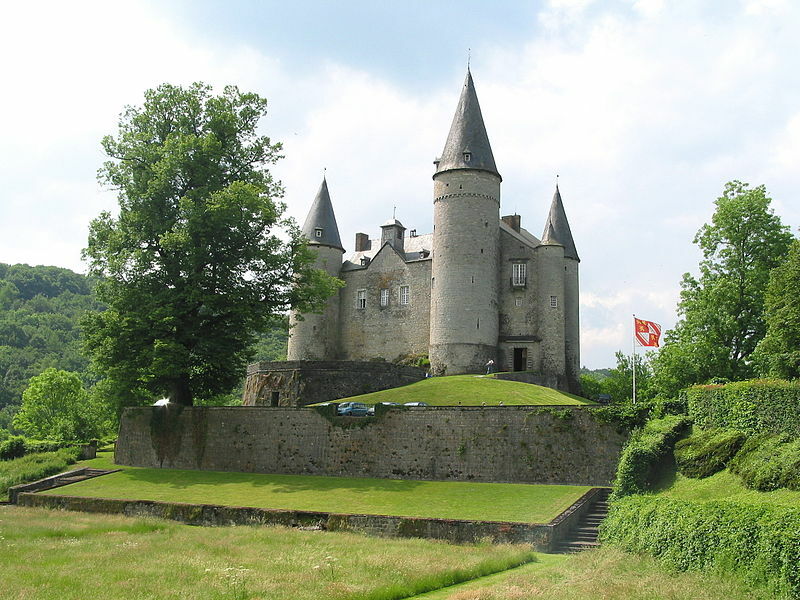 The castle is just outside of the charming village of Celles. 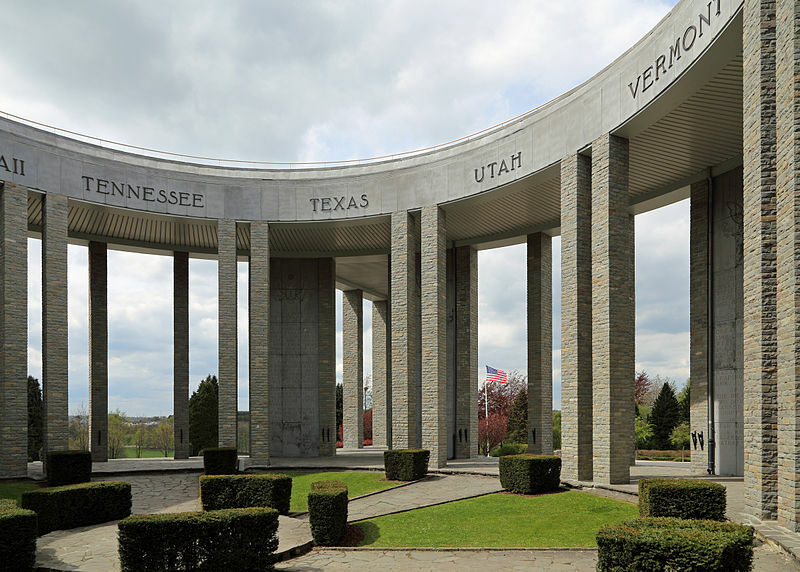 This memorial honours the lives of over 75,000 American soldiers who were wounded or killed during the Battle of the Bulge, a very important battle in WWII. 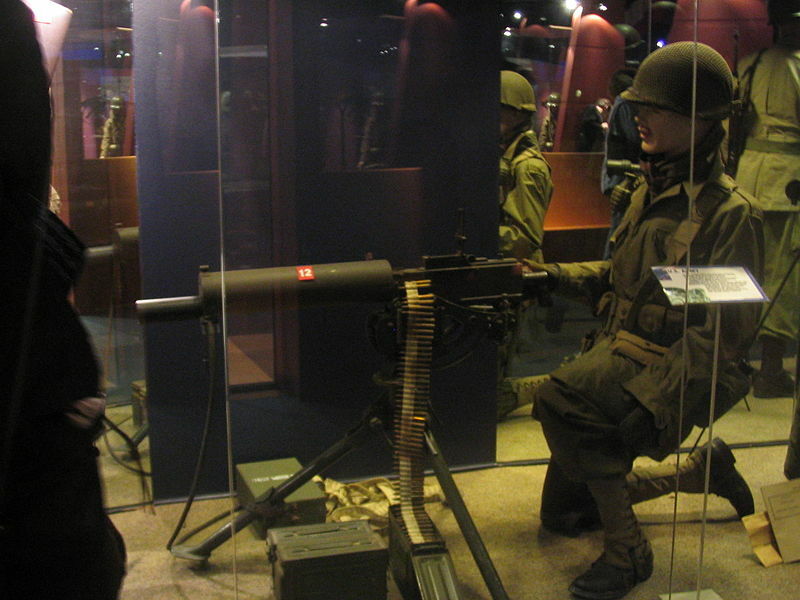 This new museum is both a modern memorial centre with many interactive exhibits which look into the causes of WWII through to the Battle of the Bulge. 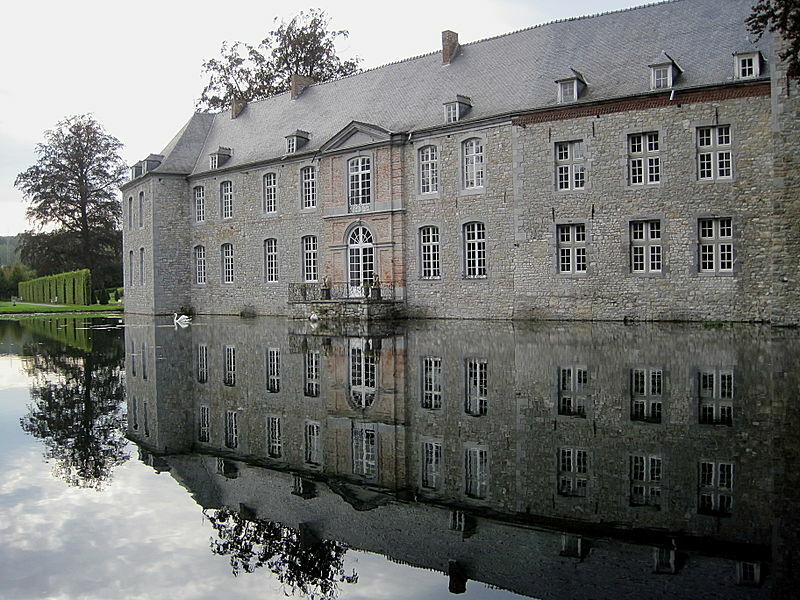 This château in the village of Annevoie was built in the 18th century by the Montpellier family and is well known for its water gardens which are the only one of their kind in Belgium.